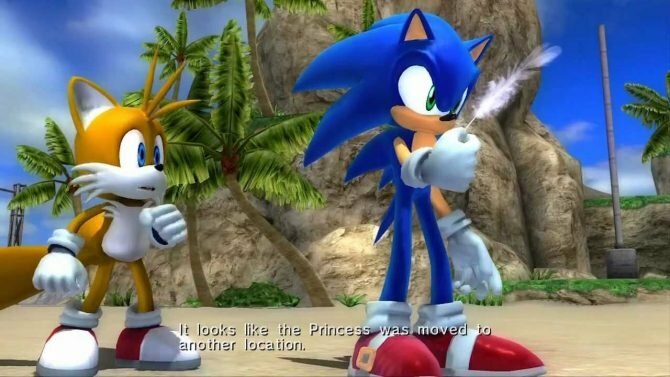 It's no secret that Sword Art Online: Hollow Fragment didn't have the best translation out there, but Bandai Namco looks to fix that when the game releases on PS4 as Sword Art Online Re: Hollow Fragment. 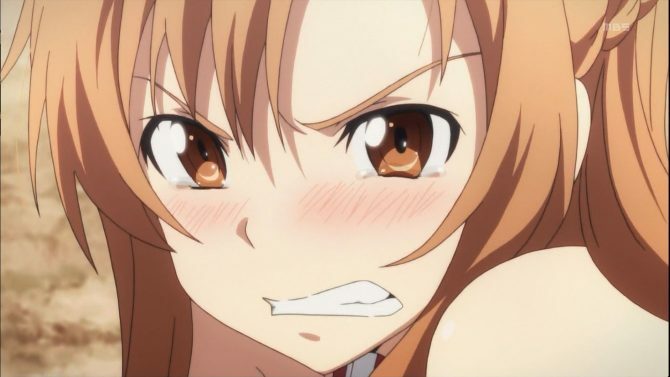 During a livestream on Nico Nico, Bandai Namco announced that both Sword Art Online: Lost Song and Sword Art Online: Hollow Fragment will get a PS4 version. 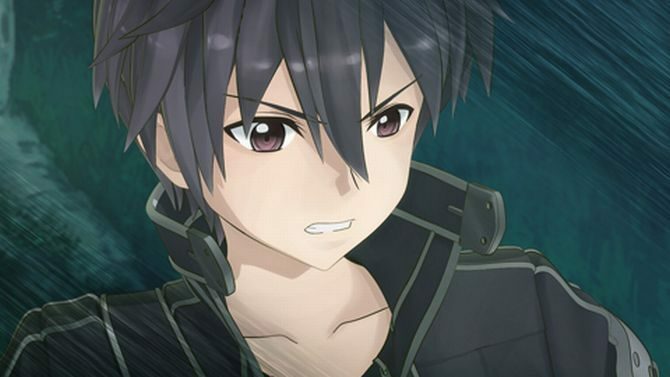 Action JRPG Sword Art Online: Hollow Fragment sees its North American release today, and celebrates with a new launch trailer. 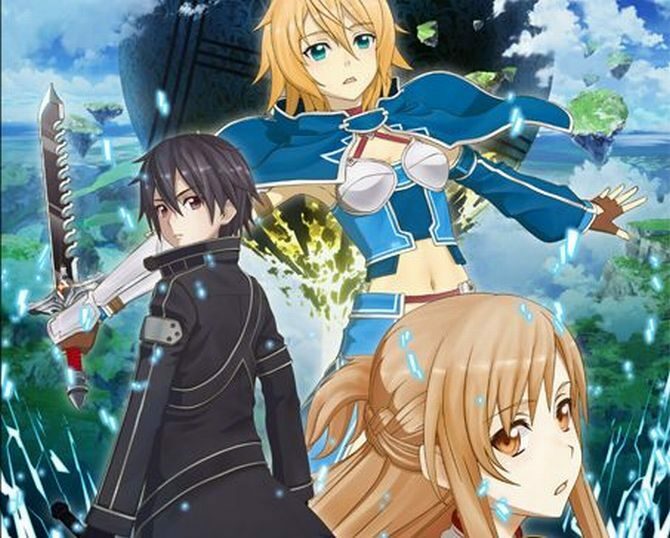 In a surprising turn of events Bandai Namco announced today with a press release that the North American release of the PS Vita exclusive JRPG Sword Art Online: Hollow Fragment will come with a lovely bonus. 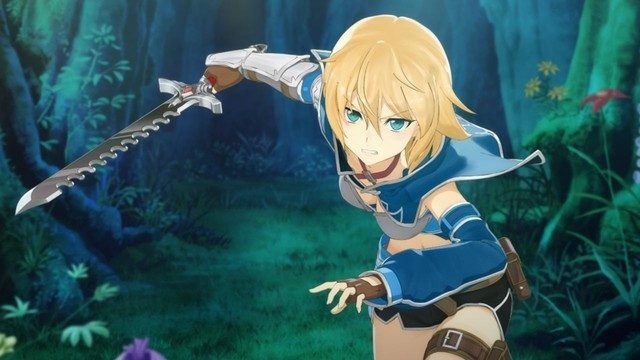 Bandai Namco Games just released a new trailer of the upcoming PS Vita exclusive JRPG Sword Art Online: Hollow Fragment, that will hit the Japanese shelves on April 24th. 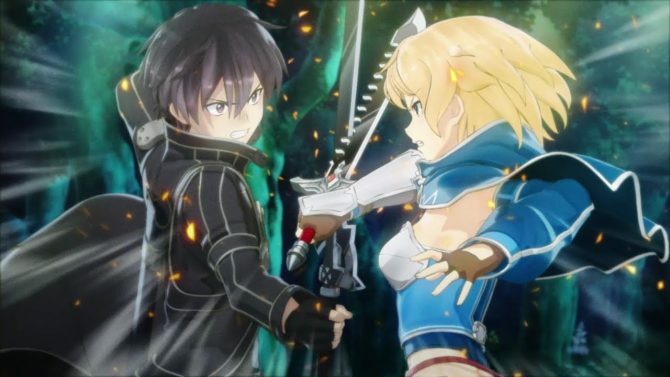 Today Namco Bandai released a new TV commercial of the PS Vita Exclusive JRPG Sword Art Online: Hollow Fragment, that will be released in Japan on April the 24th. 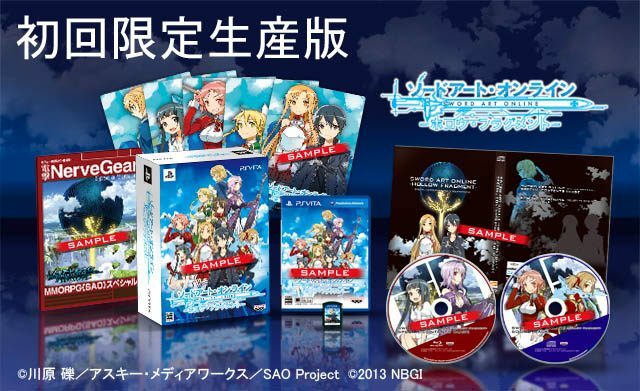 Namco has listed the contents of the limited edition version of their upcoming PS Vita title Sword Art Online: Hollow Fragment. Namco Bandai released today a large batch of new screenshots of the PS Vita Exclusive Sword Art Online: Hollow Fragment, that will be released in Japan next year. 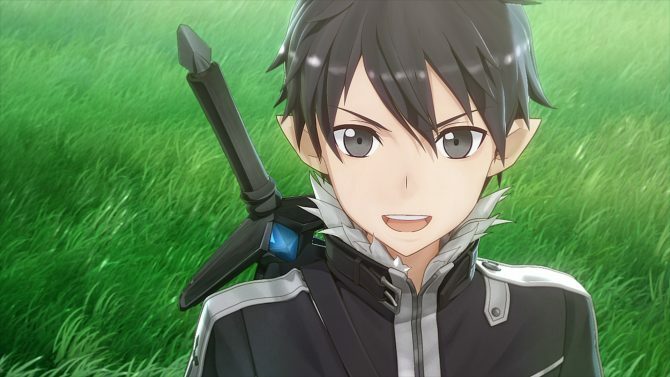 Namco Bandai just released a new batch of details and screenshots on the upcoming PS Vita exclusive JRPG Sword Art Online: Hollow Fragment, that will hit the Japanese shelves next year. 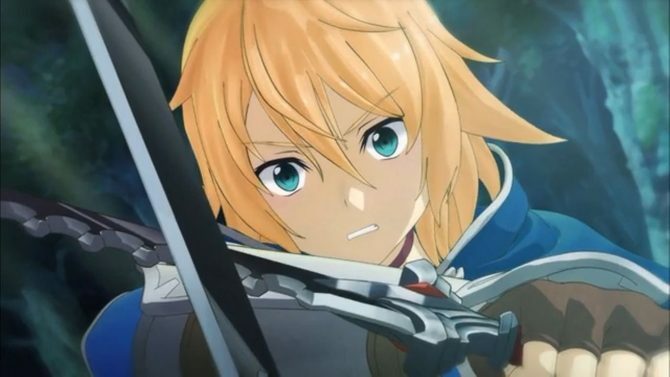 Namco Bandai just released a new batch of information, screenshots and artwork of the upcoming PS Vita exclusive Sword Art Online: Hollow Fragment, that will hit the Japanese shelves next year.